 January 18, 2017 | Advertising Disclosure | Our Sponsors may be mentioned in this article. 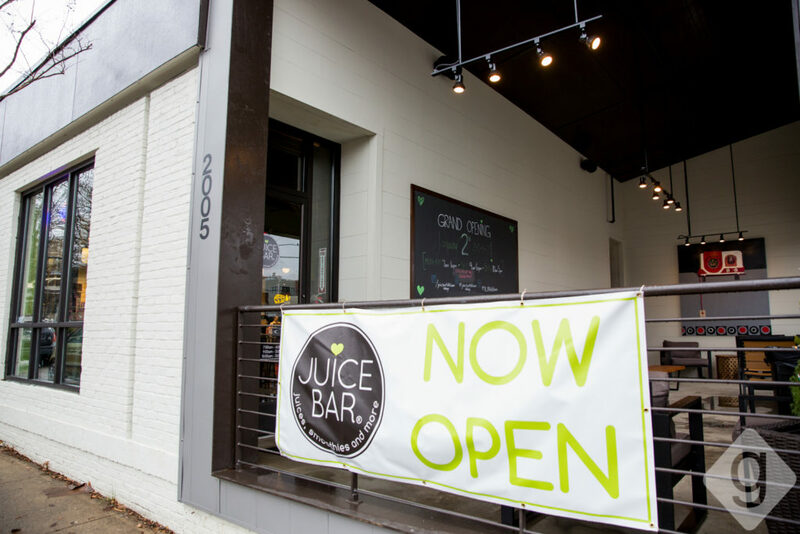 Juice Bar’s newest Nashville location in Hillsboro Village officially opened on Monday, January 9, 2017. 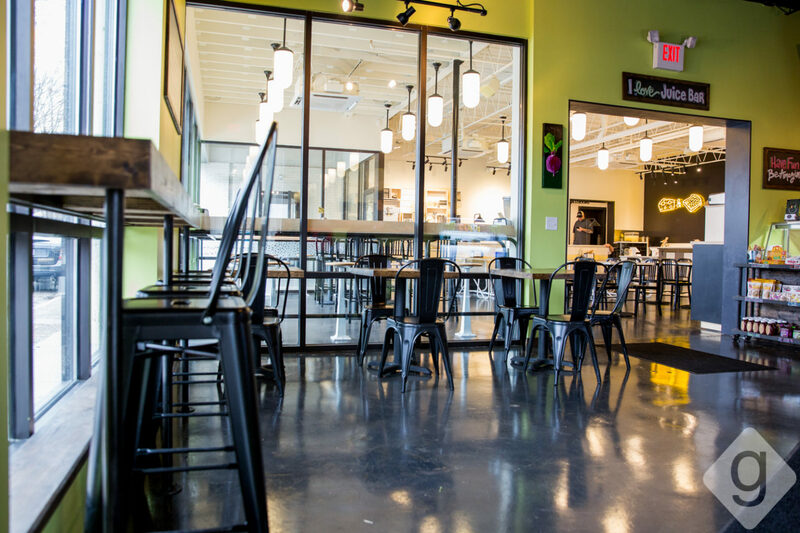 The franchise is owned by John and Vui Hunt from Nashville, TN, who opened the first Juice Bar in Brentwood in early 2013. 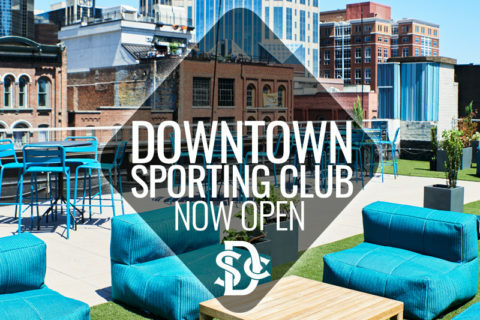 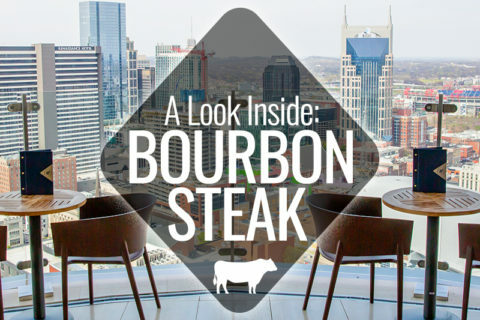 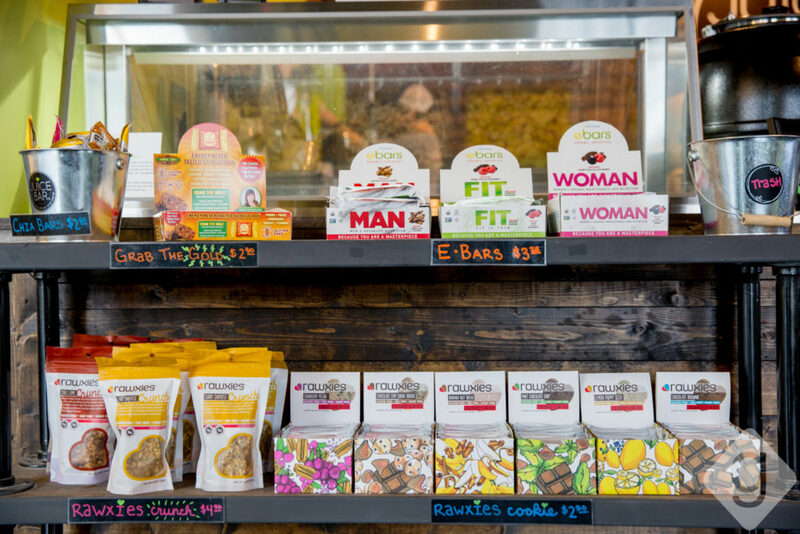 The concept has expanded to many other states and cities since its inception, with 38 locations now open. Juice Bar uses 100% whole fruits and vegetables in their juices, smoothies, and food, which are mostly vegetarian, gluten-free, and organic when possible. 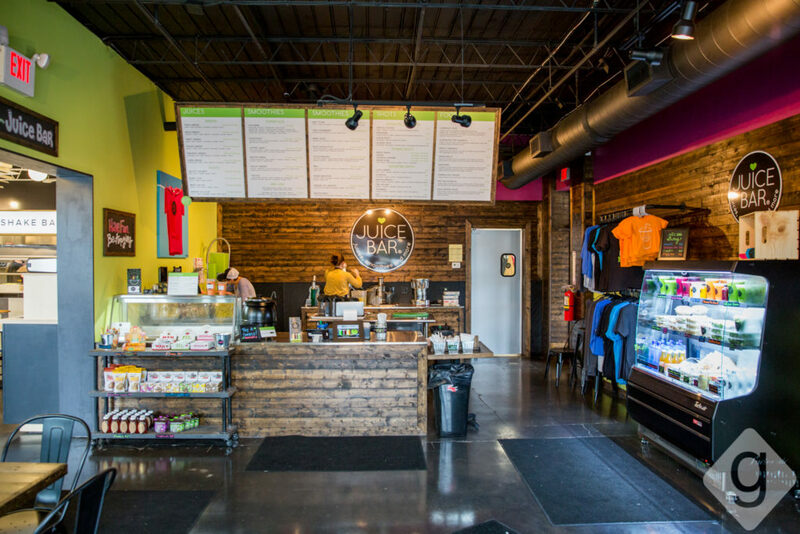 Nashville Guru got a look inside Juice Bar Hillsboro Village. 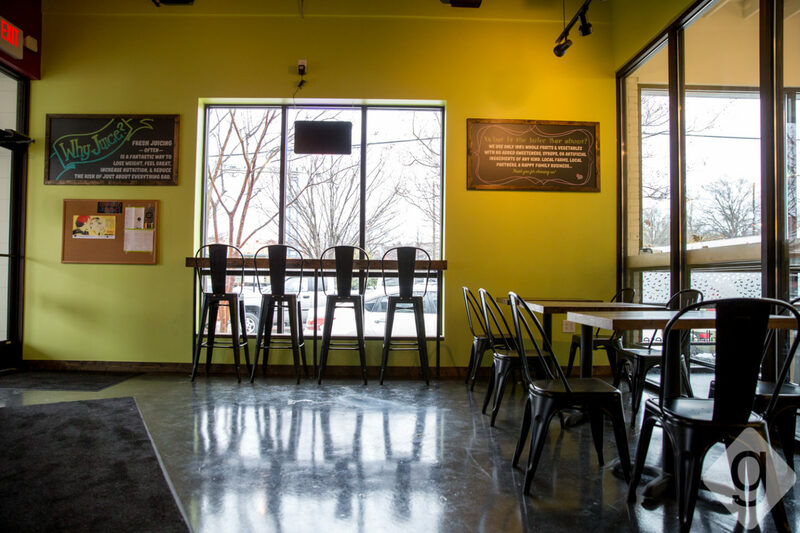 The interior of Juice Bar in Hillsboro Village is cozy with three tables and bar seating that faces Belcourt Avenue. 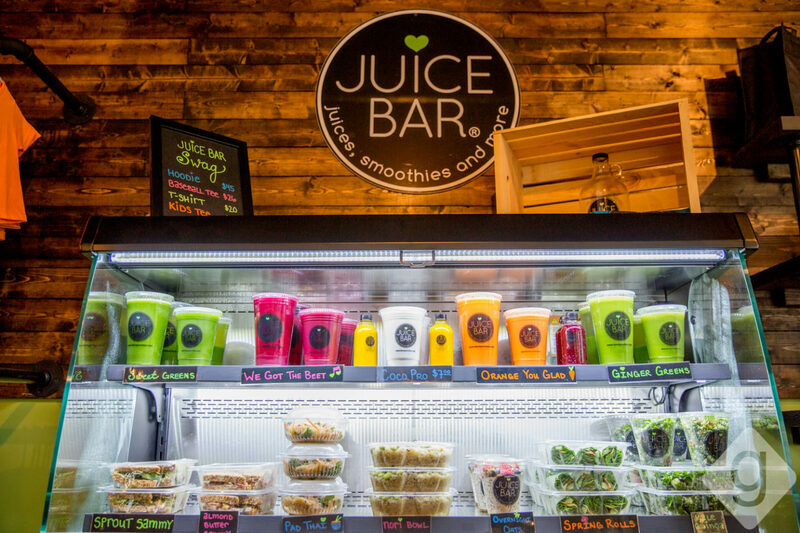 Juice Bar also connects to Grilled Cheeserie next door, so you can easily mingle with friends there after grabbing a juice or smoothie. 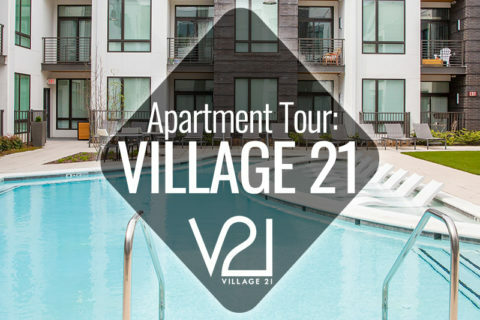 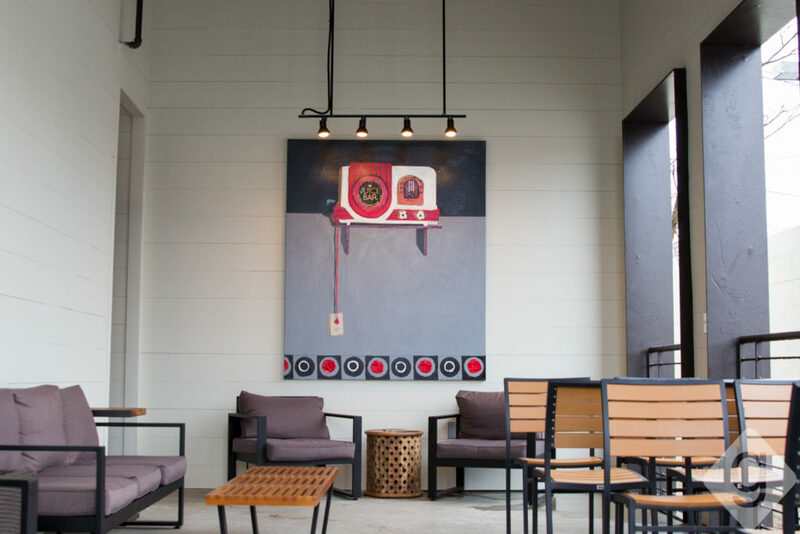 There is comfortable seating, artwork, and plenty of room on the outdoor covered patio at Juice Bar Hillsboro Village. 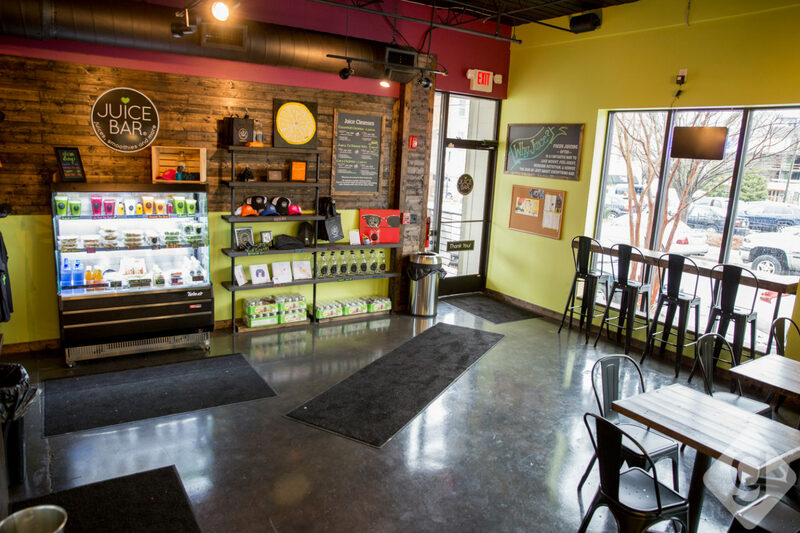 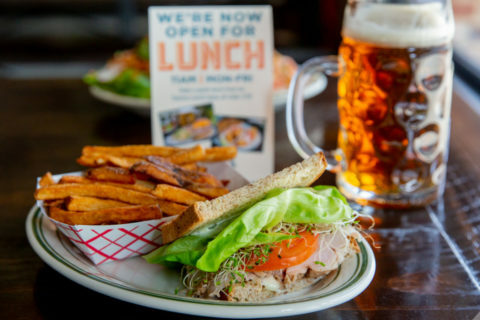 For a healthy pick-me-up, check out this new spot!